Well hello there! Welcome to my little corner of the internet that has been a long time dream of mine! 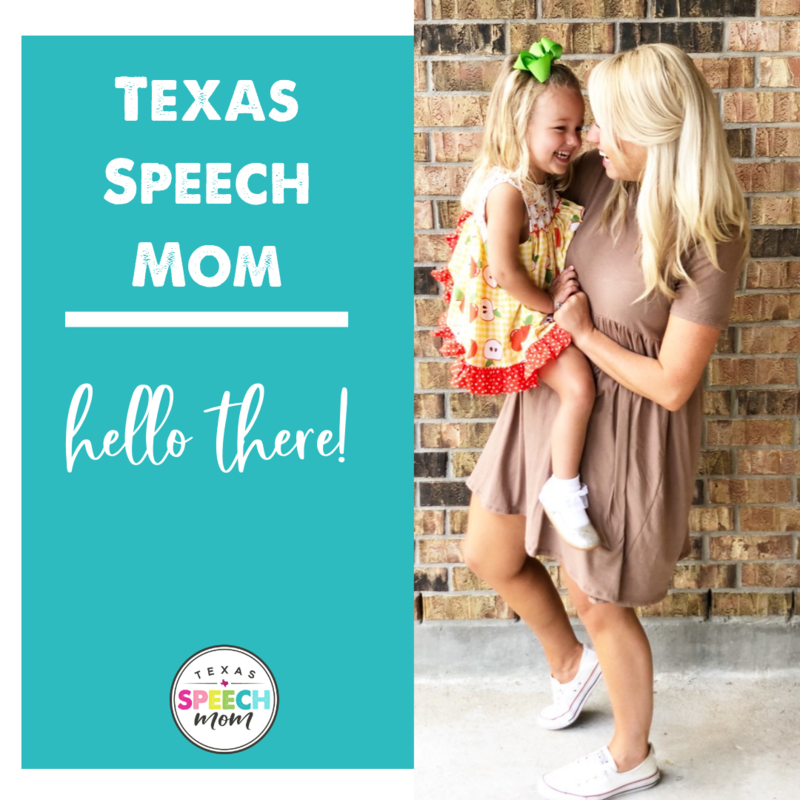 I have always wanted to have an outlet to talk about creative ways to help kids develop their speech and language skills AND make printable resources for parents and speech pathologists to have access to …. but I was just too nervous to do it! What if I’m really bad at this? Or what if the only people that read my posts are my sister and mum? Well, if that does end up being true I think I will still be ok with that. Mainly because I just really love this “stuff”. I love creating fun activities. 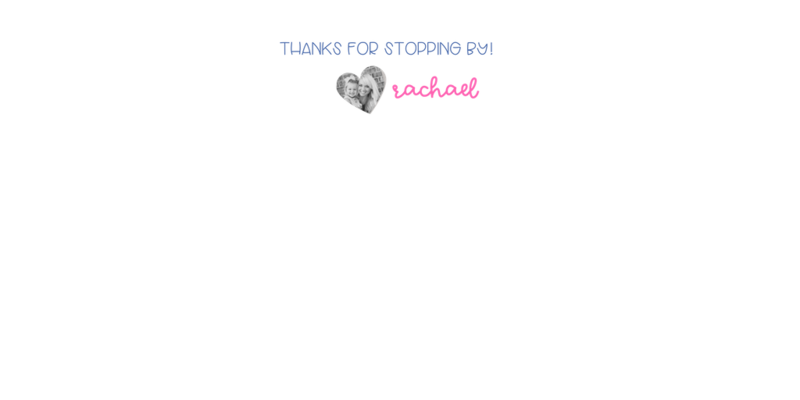 I love working with parents and helping them understand child development. I’m constantly reorganizing things (i.e. : everything) in hopes of finding the best “set up”. I love the entire field of speech language pathology. All of that is what makes me who I am! So there might be a few learning curves but I am pretty dang excited to get going! Thanks for comin’ around here! I sure hope you stay a while.